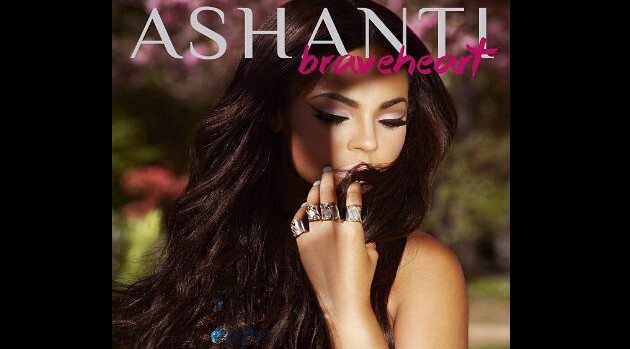 Written EntertainmentAfter several false starts, Ashanti has finally released her fifth album, Braveheart, and she’s expressing her gratitude to her loyal fans for supporting the project. Industry forecasters predict her first project since 2008′s The Declaration, released independently via her label Written Entertainment, is on track to sell 18,000 to 21,000 copies in its opening week. Her last album debuted at #6 on the Billboard 200, selling 86,000 copies.